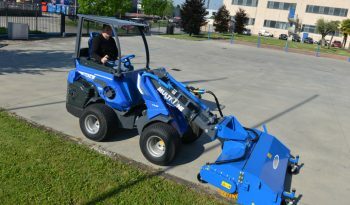 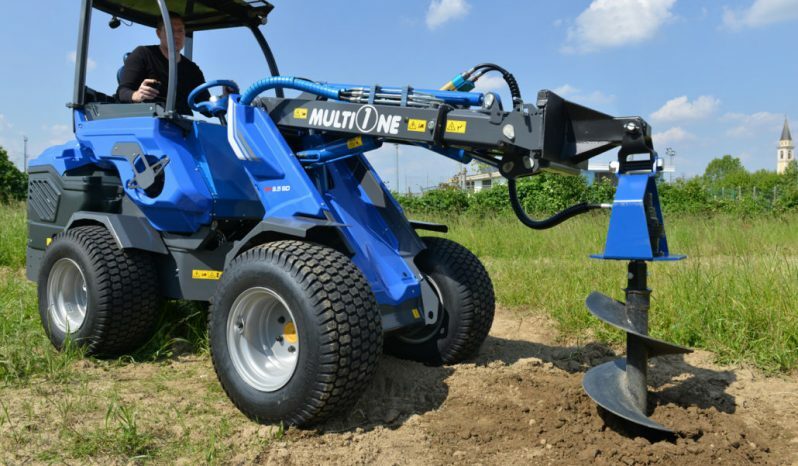 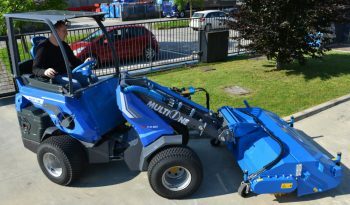 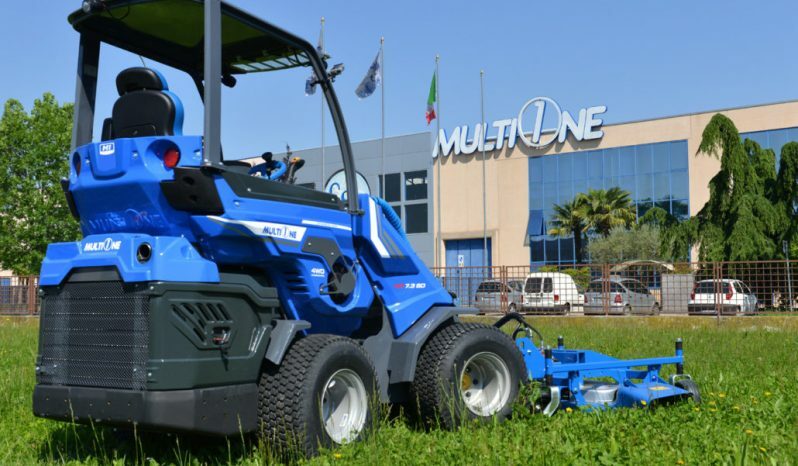 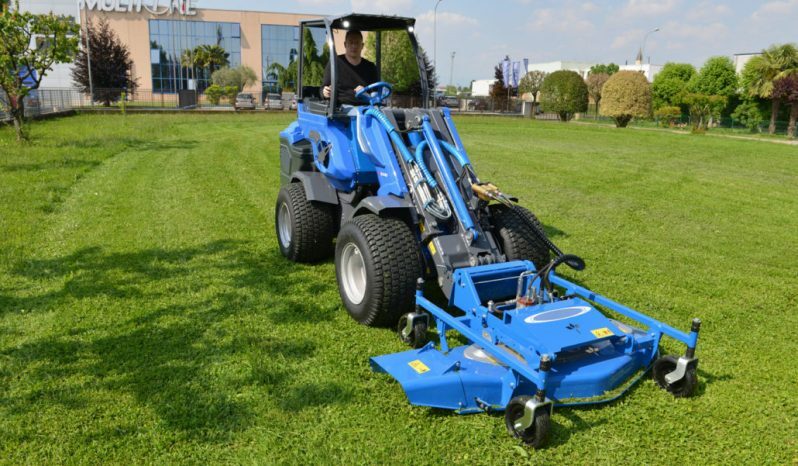 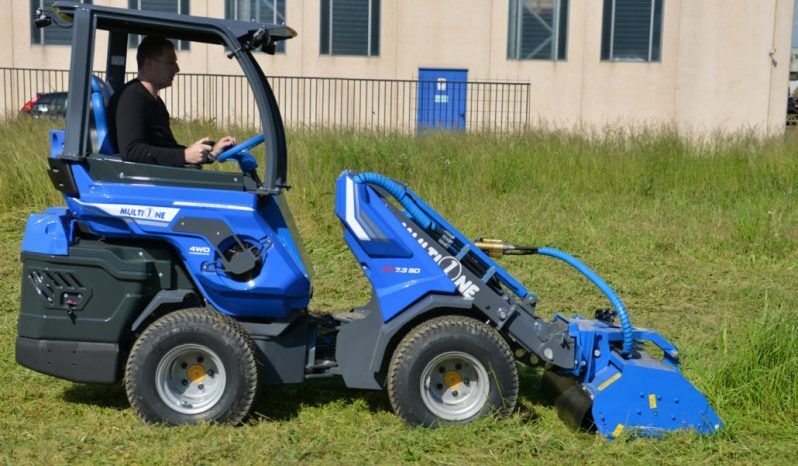 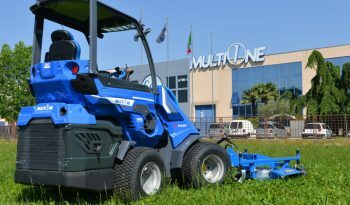 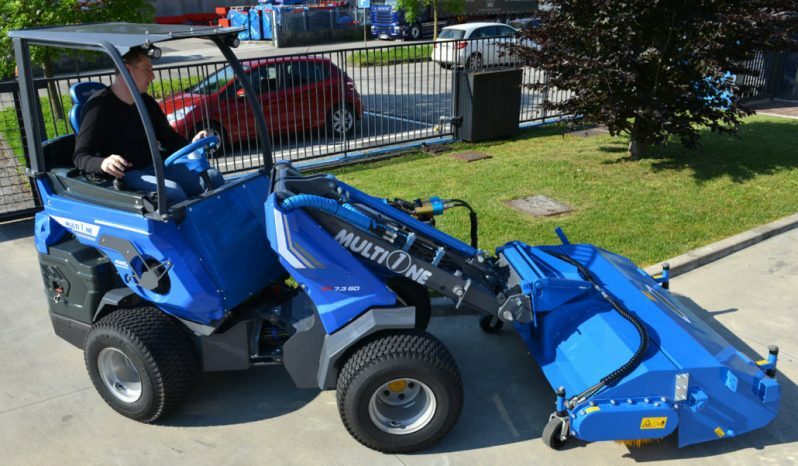 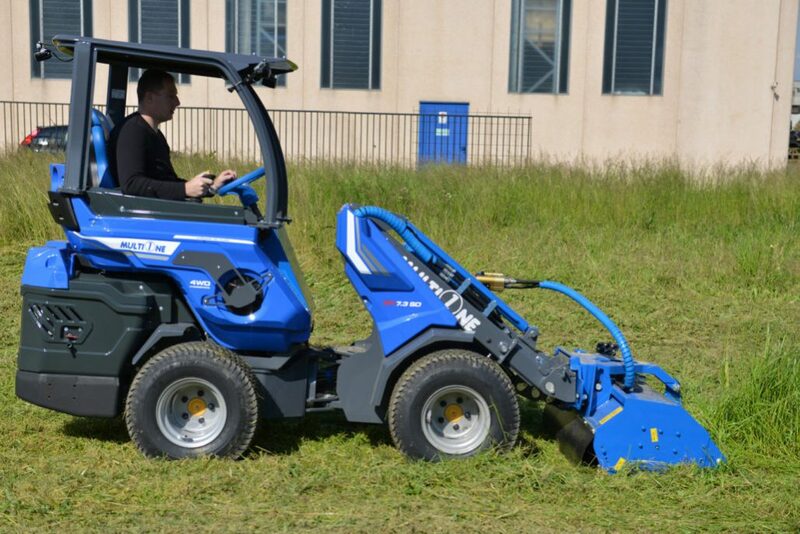 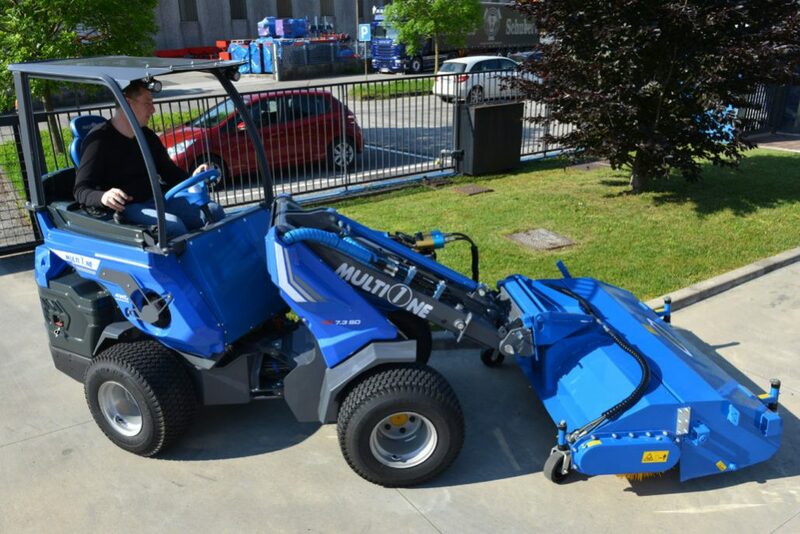 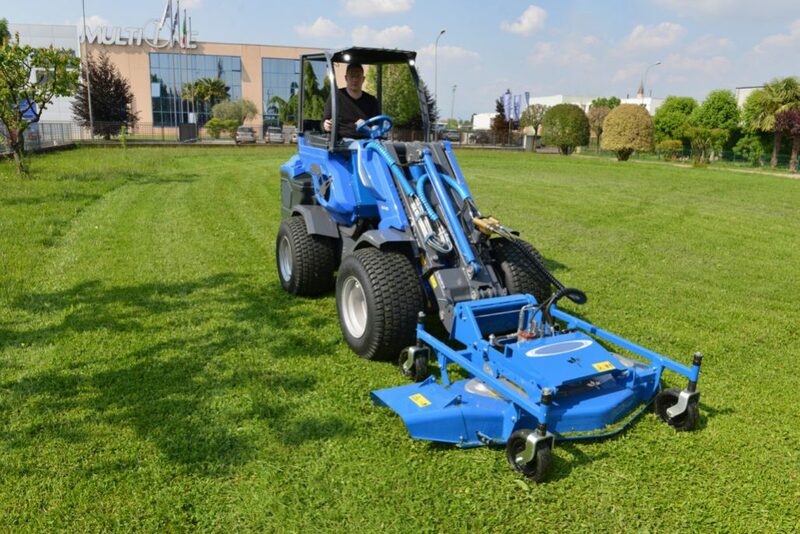 MultiOne SD Series have been specifically developed for use in confined spaces: the driver’s seat located at the rear, like larger front loaders, makes them flexible and able to move in confined spaces. 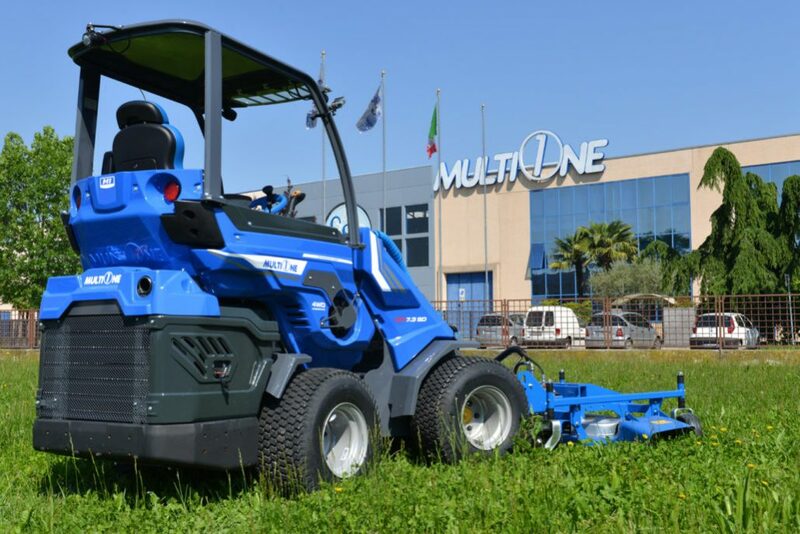 The SD Series builds naturally on the new platform assures the well known strengths of MultiOne: multi functionality and performance. 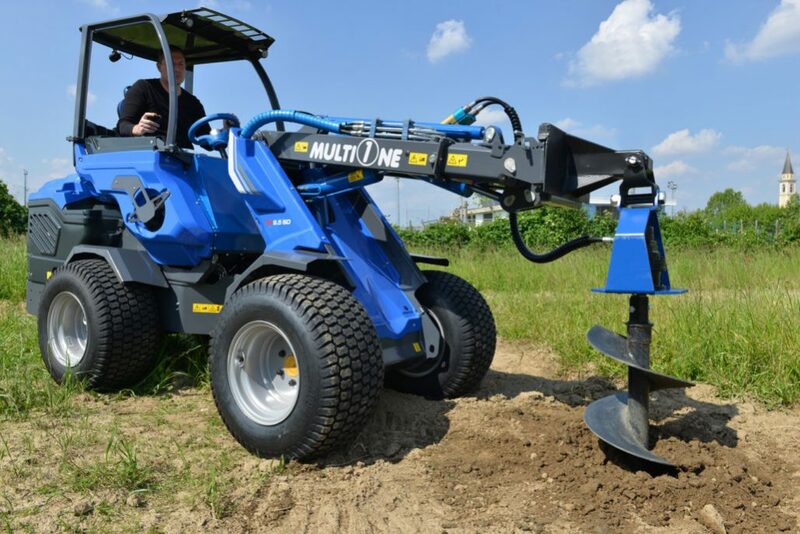 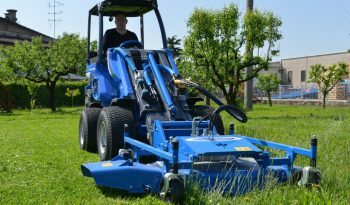 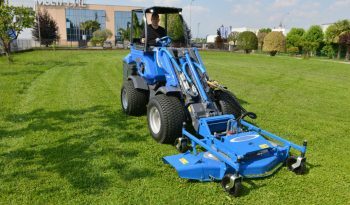 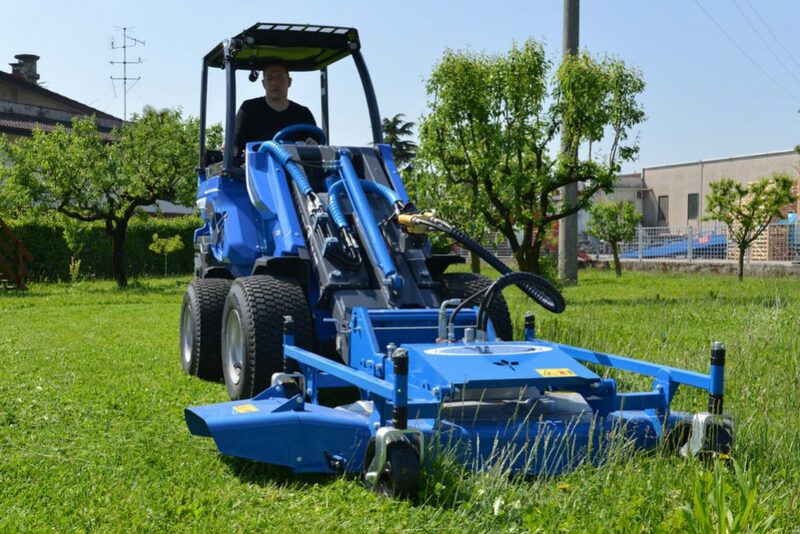 The wide range of original attachments grants that these new MultiOne mini loaders are the must have machines for applications, like farming, where many type of tools are needed.